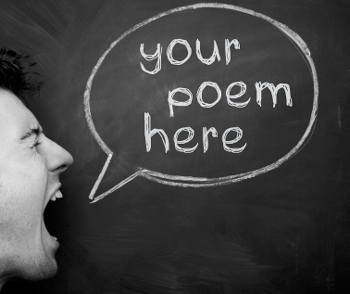 Get loud with these poetry prompts. It’s easy to think of poetry as soft, flowery, and convoluted. It’s the stuff of Shakespeare, greeting cards, and children’s books. It’s precious, sweet, and erudite. But some of the most exciting modern poetry defies all those stereotypes, and you need look no further than the slam poetry and spoken word communities to see how poetry can be infused with rage, passion, and humor. These poets have mastered the art of ranting and raving with passion via performance poetry. It’s no wonder that during live recordings of some of their most impassioned poems, the crowd can be heard hooting and hollering. Today’s poetry prompts encourage you to write a poem that unleashes your passion. You can use these poetry prompts to write any kind of poem you want. But for some reason, poems that rant and rave work exceptionally well in performance poetry. These pieces have luster on the page, but they explode when read aloud, so I recommend working on a poem that is meant to be performed. There is a list of links to some excellent recordings of performance poetry at the end of this post. Choose one of the lists below and write a poem using all of the words in the list. You can also write a poem mixing and matching words from these lists or using all of the words from all of the lists. Need some ideas to help you get started with these poetry prompts? Below are links to a few examples of performed poems that are beautifully executed — well written and brilliantly performed. Once you follow the link, you’ll need to click the pod icon to listen to the performances. WARNING: some of these poems may contain offensive language. But they show the breadth of subject matter that a performance poem can tackle. Some are full of anger, others are imbibed with grace, and a couple are sprinkled with humor. Enjoy! All these poems and many more can be found on IndieFeed Performance Poetry, one of my favorite podcasts that is unfortunately no longer active; but the archives remain online for all to enjoy. I highly recommend checking it out (you can also access it via iTunes). It owns a Lexus, and it lies. It says, “You hit my car. Backing into the parking space. I’ve got pictures to prove it. Lip stuck out, hip jacked out. Who did commit it then? That’s awesome, Rose. My favorite thing about this poem is how you bring it full circle to show that bullying is a cycle. Nice job! I love these words and I just came up with a poem, not with all the words though, even though it might not be all poem. 🙂 Thanks for your awesome blog! 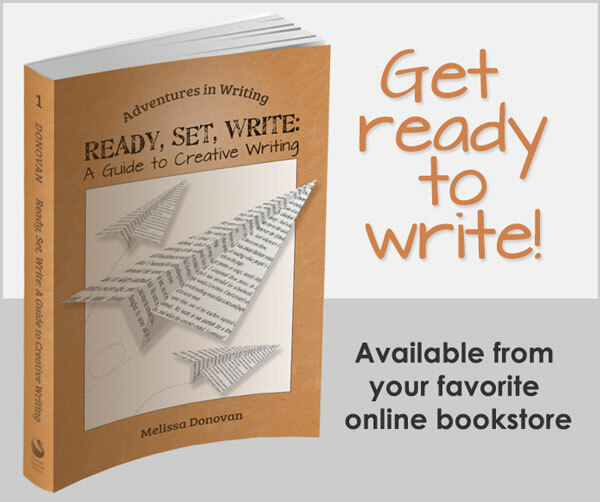 You inspired me to write this! In my writer’s block. Thanks so much. First comes admiration, and respect. Then it takes a dark turn of betrayal. Bitterness, loathing, thoughtlessness, and then a betrayal. The insulted gestures that you give, burden me, and one by one they pile up. Turning into something nasty. It oozes and spills out like a long-awaited volcano explosion. Lies. A better form is liar. Oh yes. I can see through your mask. Of caring and kindness. Love and humanity. Pity if you will. But when you take it off… I see your true colors. Your real face. Behind this mask of humility you wait until the cover of darkness. You wait and wait until the perfect victim. You prey on them. Your favorites are the young, fresh ones. Dreamers, admirers, hopers. Ones who have big dreams. You act like their mentor, their friend. Until you strike. Each blow their sting even worse than before. You hit them down so they too feel what you did. You created more versions of yourself, so you can feel belongingness. Friendship. Kindness. That’s all you wanted in life. A home. A place where you can hang your hat. Just reach out your hand. I’m waiting. I can give you your greatest desires and dreams. All you have to do is just that. Simple really. Give me your favor, your tears. Your anger. I see it in your eyes. That’s all you need. A shoulder to cry on. Don’t worry I am here now.